You’re planning on going to a Halloween party this year, but you don’t want to spend a fortune for only one occasion? We all know that buying a costume in a specialized store can be expensive, especially if you need costumes for the entire family. 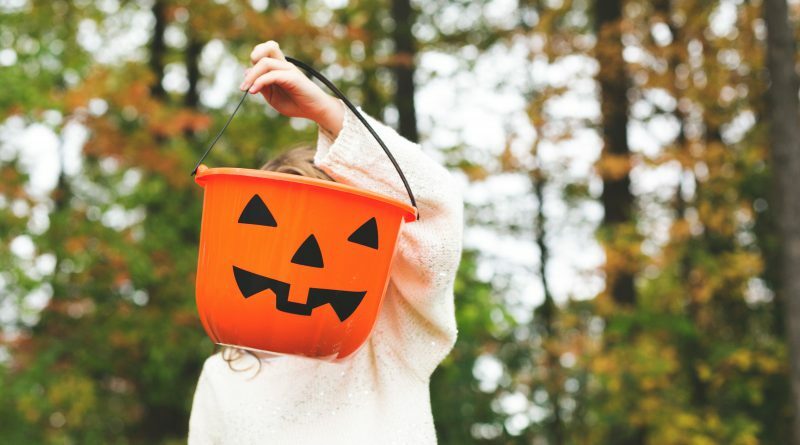 Here are a few tips to keep a reasonable budget during Halloween season! Avoid over-consuming and use what you already have at home. Here are some ideas to inspire you! 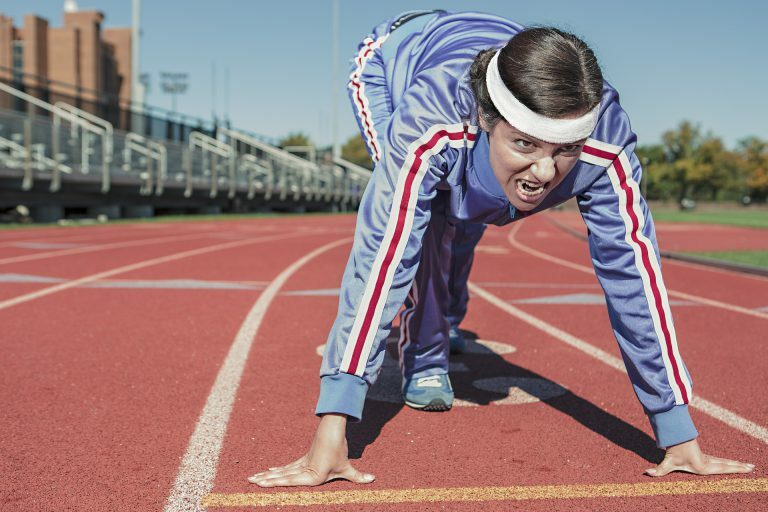 The Athlete : Put on your colorful sportswear, with a headband, a pair of sneakers and you’re done. 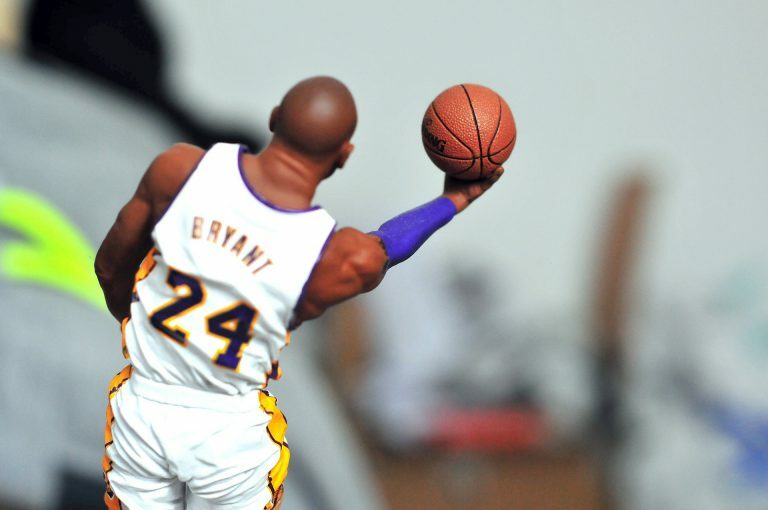 If you have a friend or family member who has played for a team, you can borrow their uniform. 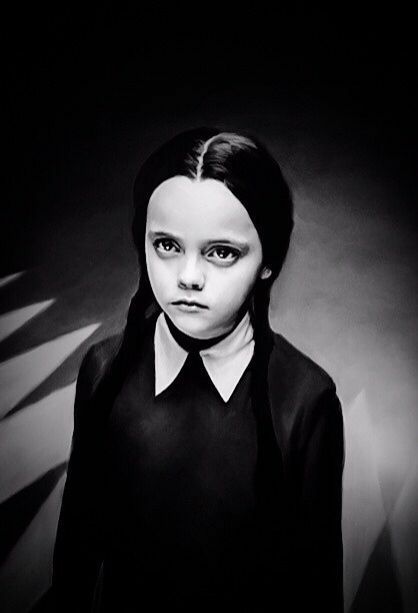 Wednesday Addams : This costume is super simple. You need two braids, a black skirt and sweater put over a white shirt with black shoes and voila! The witch: If you have a long dark dress or a skirt with a lacy sweater, go to the Dollar Store and buy a witch hat and some green face make-up. 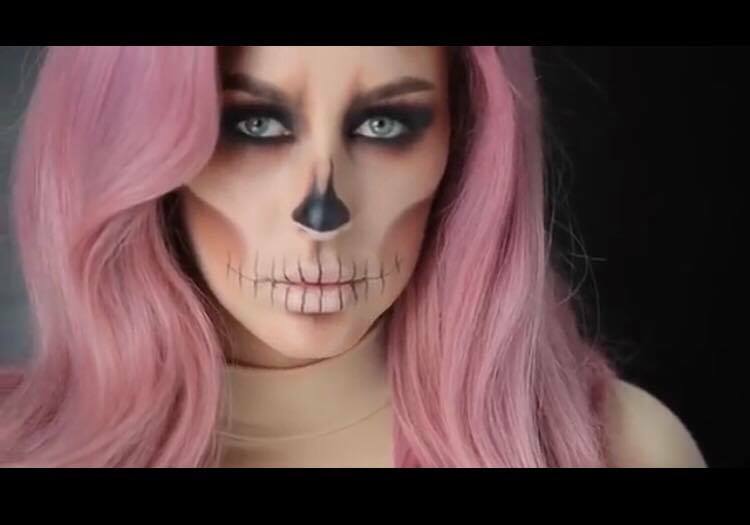 The skeleton: If you think you have some talent in make-up, you can go watch a Youtube tutorial on how to make a skeleton make-up. Dress in black and the only thing you need to buy is black and white face make-up. The Smart Kid: Here is a super easy costume to make! 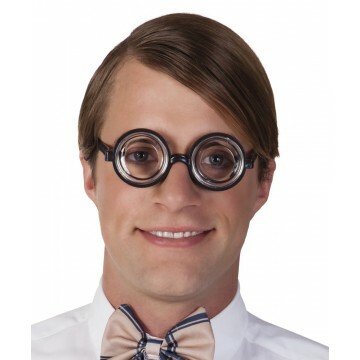 You only need a clean shirt, a bow tie, a big pair of glasses and it’s done. If you really want to buy a new costume, there are several websites that sell cheap costumes. You just need to choose your costume and buy soon so that your costume can be delivered in time. If one of your friends has a nice costume that can fit you, you can always borrow it for a night and avoid any expenses. ← 5 fun lunch ideas for back-to-school season!